Posted in: Events on June 1, 2017. 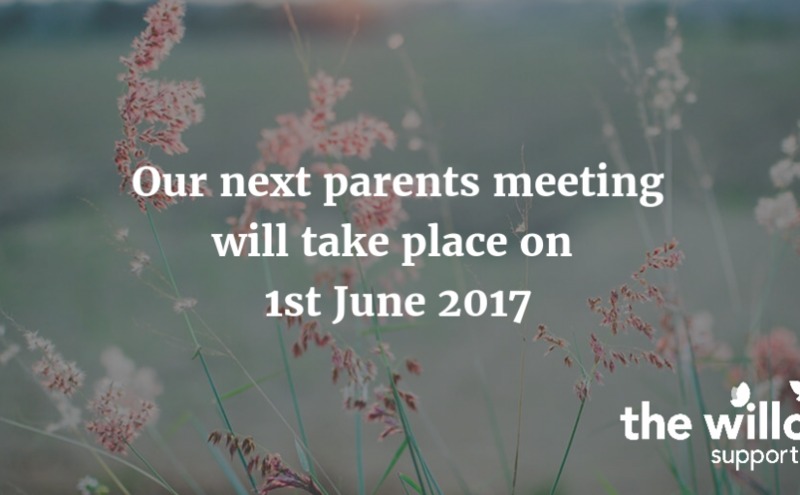 June’s parents’ meeting will be held on Thursday 1st June at 8:15pm at the Beansheaf Community Centre in Calcot, RG31 7AW. 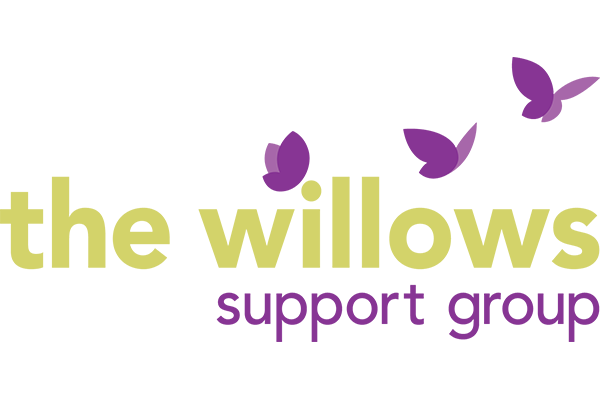 Next Next post: Willows Champions are coming….